After signing Alexander Lacazette from Lyon, the Gunners have now shifted their focus on signing a midfielder next. ESPN reports that Arsene Wenger wants Inter's Brozovic at the Emirates next season. 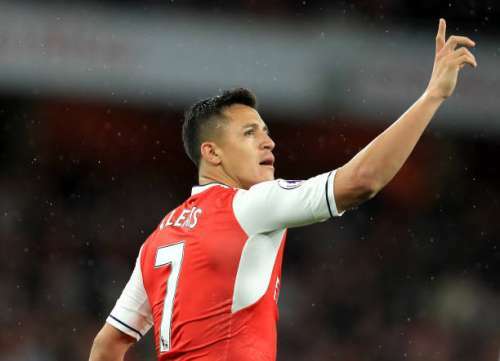 The player is interested in a move and the Italian club are also ready to sell him at a price of £25 million. Brozovic is also being touted as a potential replacement for Alex Oxlade-Chamberlain who is reportedly close to signing for Liverpool. This has been a frustrating transfer window so far for Chelsea which is set to get worse by this report from Tuttosport. 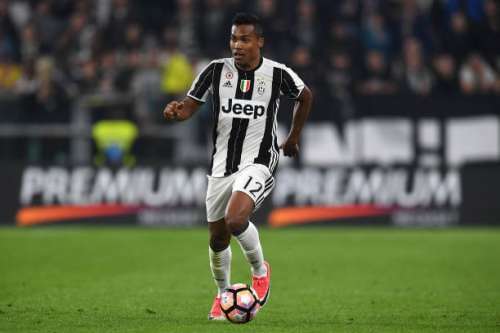 It is said that Juventus have increased the asking price for Chelsea's target, Alex Sandro. The Brazilian was valued at £61 million earlier but the Bianconeri now want at least £70 million for the full back. Last month, Chelsea had made a bid of £53 million for Sandro which got rejected instantly.